Dominican graduates come back to say how much more prepared they are for college courses than their peers. 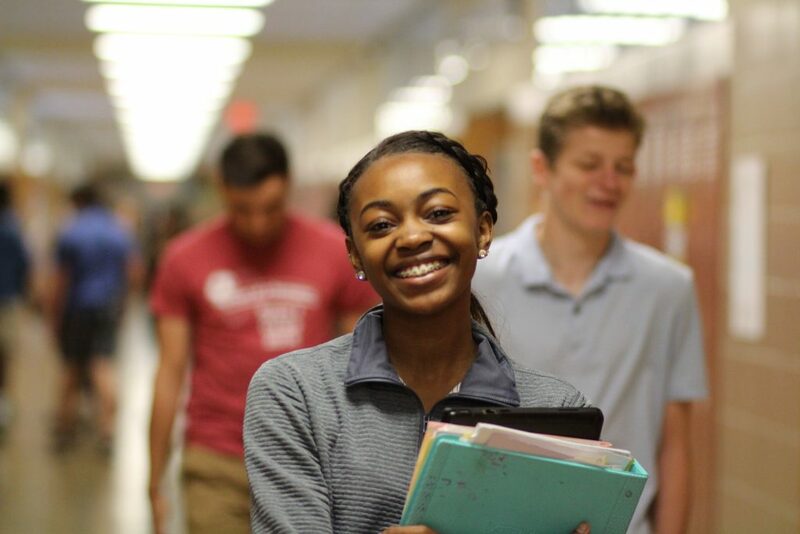 Our challenging curriculum is focused on preparing students to thrive at the college level. 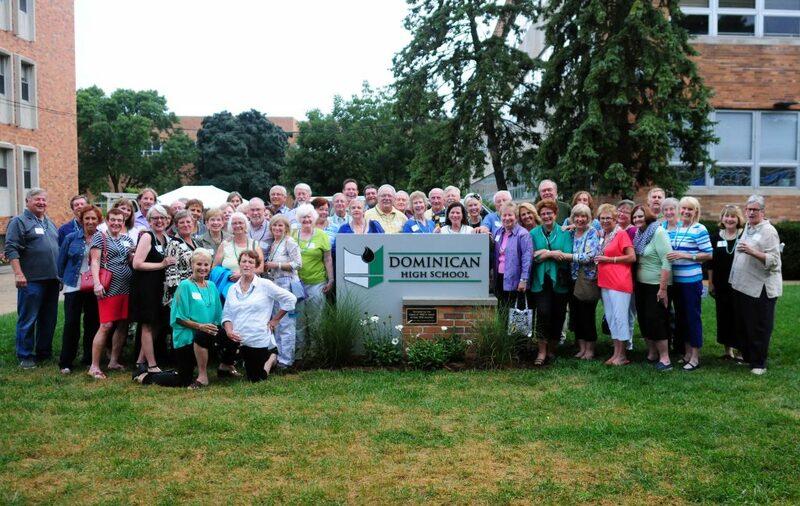 Graduating from Dominican means you are ready to meet the expectations that college professors will have for you. 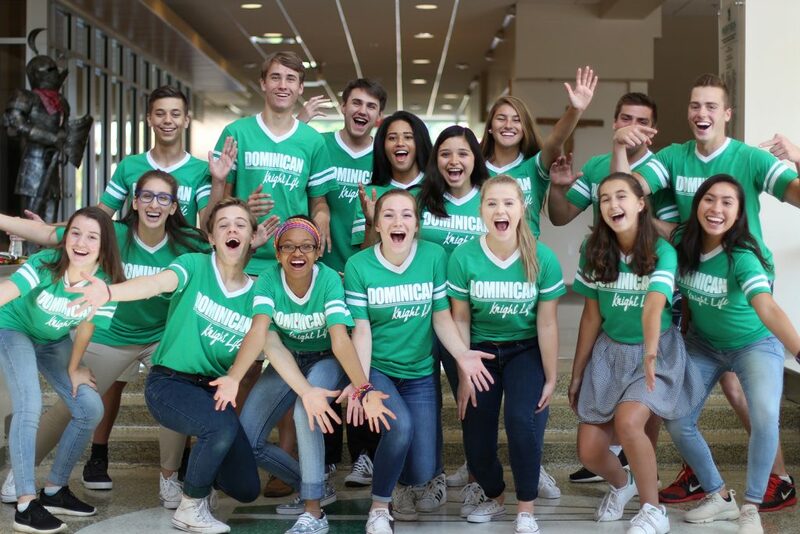 At Dominican High School, we offer our students a rigorous four-year curriculum that prepares them for the academic environment they will encounter in a higher education setting. Over 98% of our graduates pursue higher education and are admitted to some most competitive schools in the country. Our small class sizes allow our teachers to work one-on-one with students and address different learning or ability levels promptly. In addition to challenging academic courses, our students have the opportunity to participate in our renowned fine art classes including stained glass, and choir. 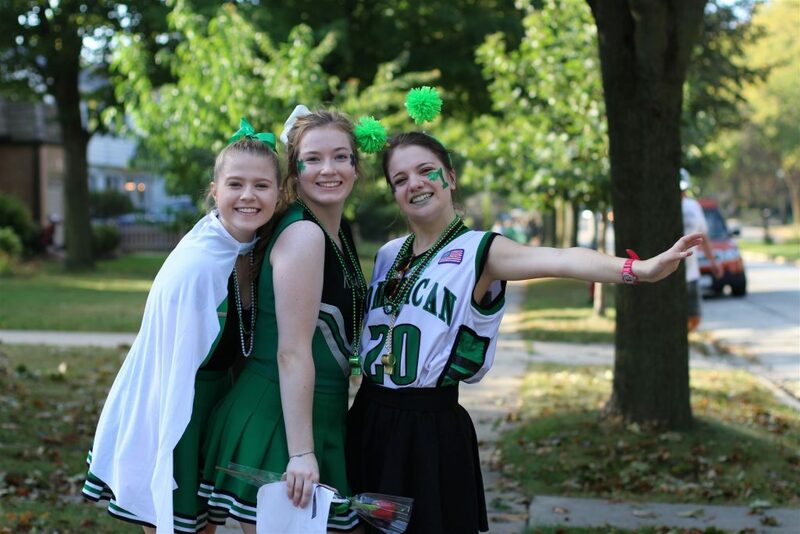 We believe that parents enter a partnership with Dominican High School in order to provide their child with a safe, faith-centered, and nurturing environment. 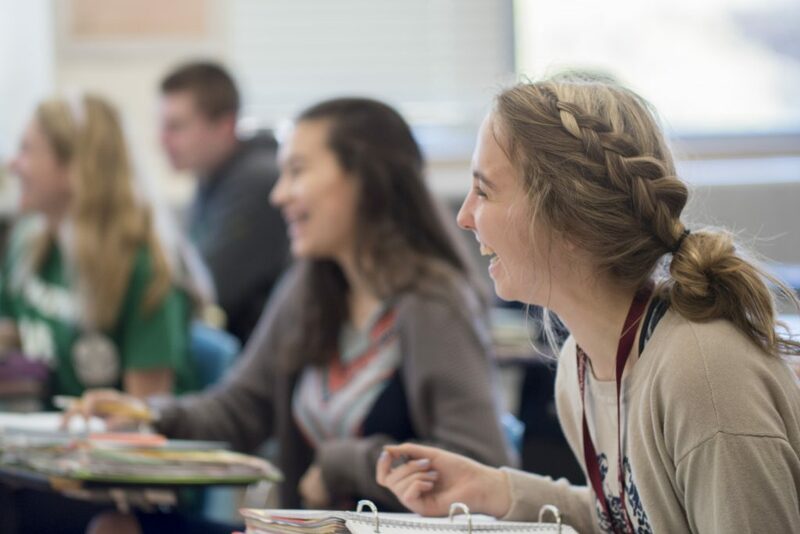 Our faculty and staff believe in keeping open lines of communication between school and home and providing honest and constructive feedback about each student’s needs and responsibilities. This open communication keeps parents involved in their student’s progress and achievements. Technology is an integral part of the learning experience at Dominican. As a part of the the 1:1 laptop program, each student is issued a laptop their freshman year to use for their four years at Dominican. Our school counselors implement group and individual counseling, academic/college planning, and the delivery of school counseling curriculum. Programming at each grade level is tailored to fit the unique and developmental needs of students at that time. 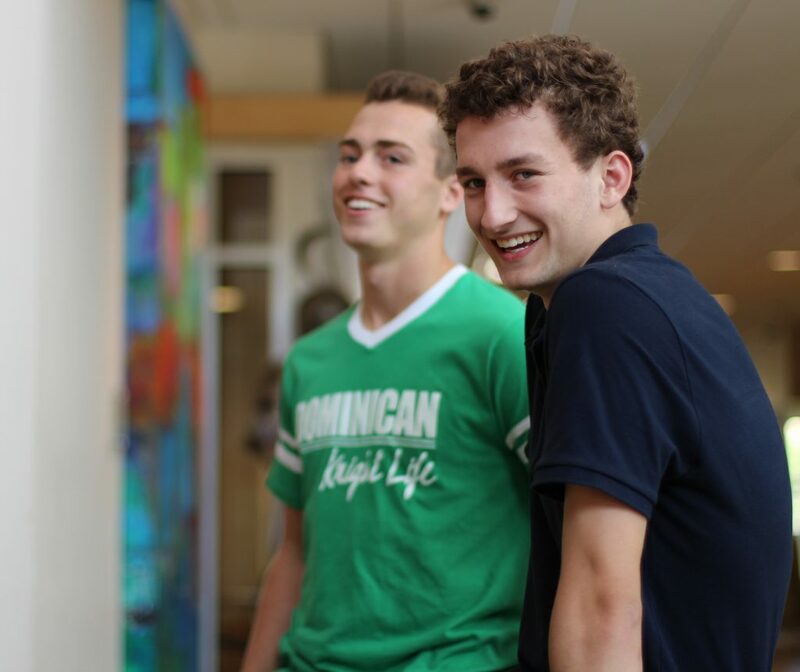 Dominican students are provided with the support they need to navigate their course load. Academic support programs are readily available for any student who needs assistance. 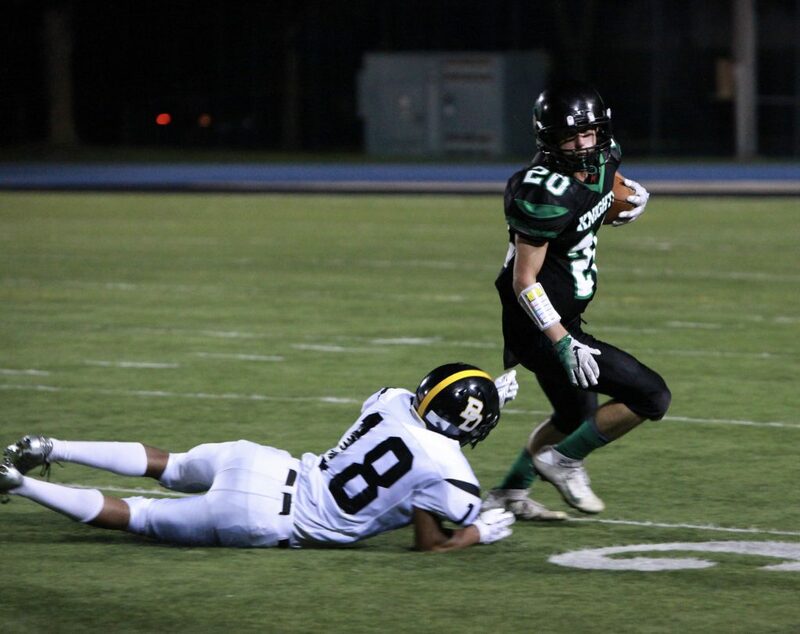 Dominican offers a wide variety of opportunity in its curriculum from AP and advanced classes to STEM and arts focused coursework.